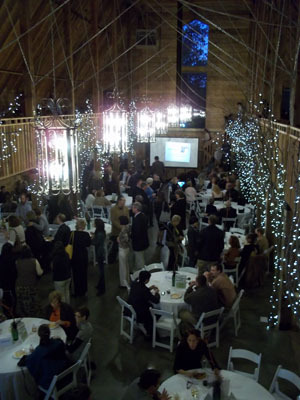 Ozark Literacy Council‘s annual fundraiser, “An Open Book Affair,” took place last Thursday (October 20th) at the Pratt Place Barn on Markham Hill in Fayetteville. TINY SNAIL & "SEA HORSE, RUN!" 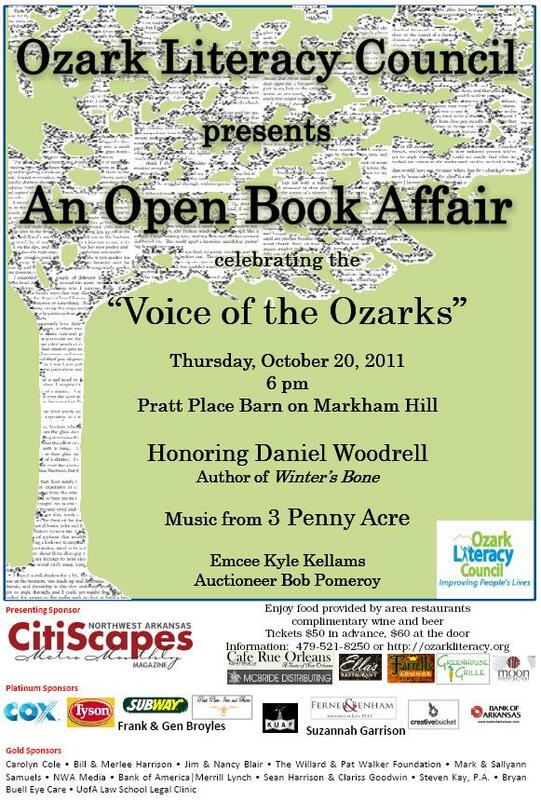 at the OLC "Open Book Affair" silent auction, Oct 20th. 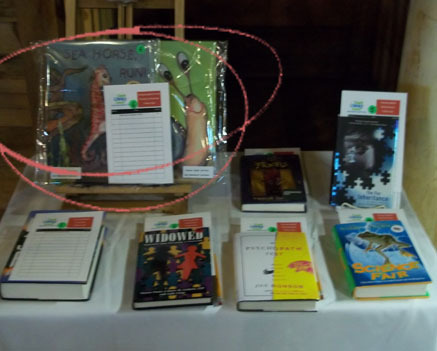 My books were part of the silent auction. 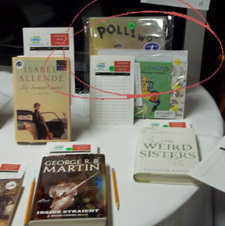 POLLIWOG & KALEIDONOTES at OLC's silent auction. OLC raised over $25,000 at the fundraiser. The money will help the Ozark Literacy Council expand and promote literacy throughout our community (Washington County, Arkansas). 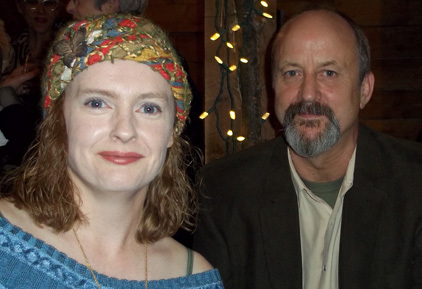 The event also honored Daniel Woodrell, the author of Winter’s Bone. 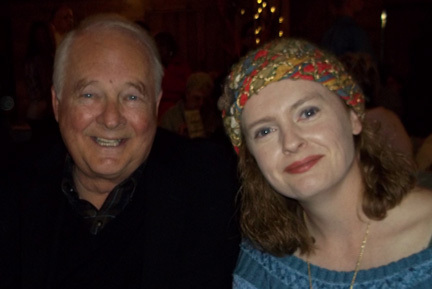 Bill Harrison and his former student, Tammy Bronson. The highlight of my evening was reconnecting with my University of Arkansas creative writing instructor, William Harrison. 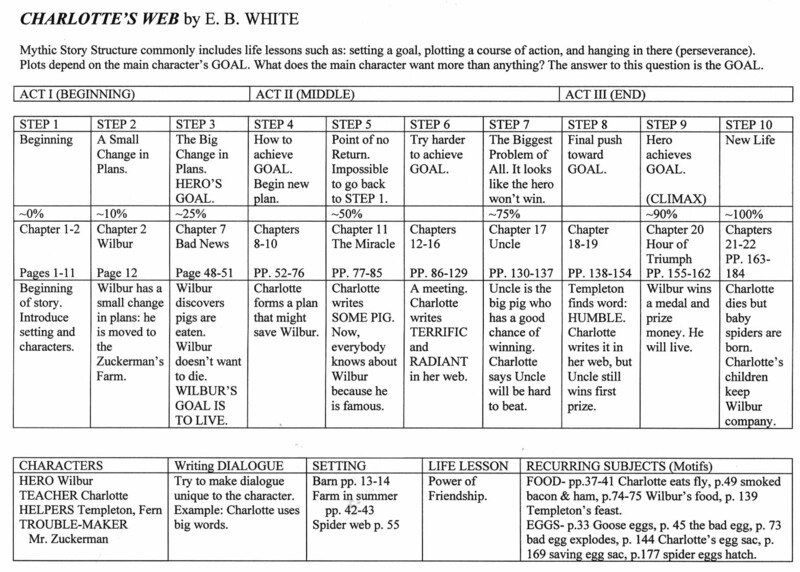 My first creative writing course with Mr. Harrison was in spring 1995 just before I graduated, and my husband and I both took his screenwriting course in the 1997 fall semester. His courses taught me to seek constructive criticism of my work by testing my stories on an objective audience as I work through revisions. Without a doubt the extensive testing and revisions of “Sea Horse, run!” helped shape my latest picture book into an award-winning story. OLC fundraiser inside Pratt Place Barn. 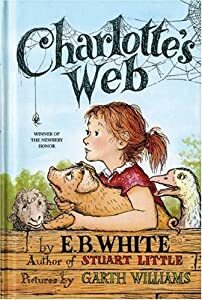 Connect with Ozark Literacy Council on Facebook or visit their main website to learn how you can donate or volunteer. Crystal Allen Author of How Lamar’s Bad Prank Won a Bubba-Sized Trophy. Joe Cepeda Award-winning illustrator of more than 35 books including What a Cool World and The Journey of Oliver K. Woodman (written by my fellow Arkansas author, Darcy Pattison). Lydia Gil Author of Mimi’s Parranda. Darlington Johnson Fourteen-year-old author of Layla the Ladybug. Jennifer Kindert Illustrator of The Christmas Puppy and Llamas in Pajamas. Toni Simmons Award-winning author of The Cheese Chase: Why Dogs Chase Cats. Don Tate Award-winning author and illustrator of more than 40 children’s books including Black All Around! Willy Welch Children’s entertainer, recording artist and author of Playing Right Field. Multiple workshops took place in the morning and afternoon. During a brief midday break the branch manager, Sharon Martin, gave us a walking tour of the central library. I saw two amazing and unexpected treasures on the 7th floor: the “Lost Copy” of the Declaration of Independence and a Shakespeare First Folio compiled in 1623. The event was open to the public from 4 to 7 PM. Each author and illustrator shared their books/art with children and their families while Jokae’s African-American Bookstore sold books for the presenters. 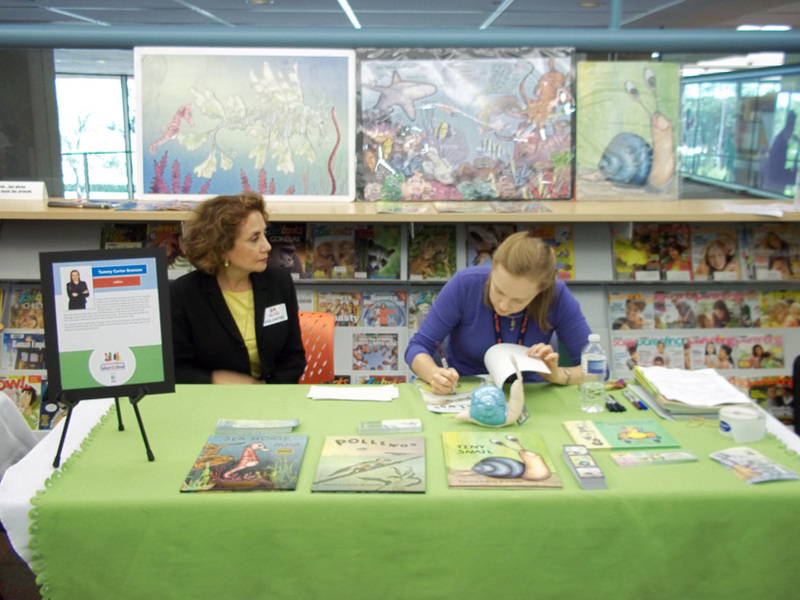 It was a fabulous opportunity for children and their families to meet several authors and illustrators from across the country. If you live in the Dallas area, plan to attend the 2012 summer event. It will be a rewarding experience! 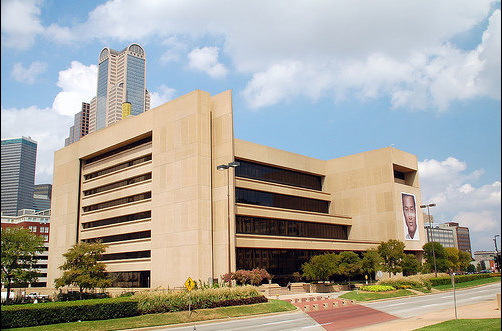 J. Erik Jonsson Central Library, 1515 Young St., Dallas, TX.